Tablet With Diagnosis Anxiety Disorder And Stethoscope. Stock Photo, Picture And Royalty Free Image. Image 38104660. 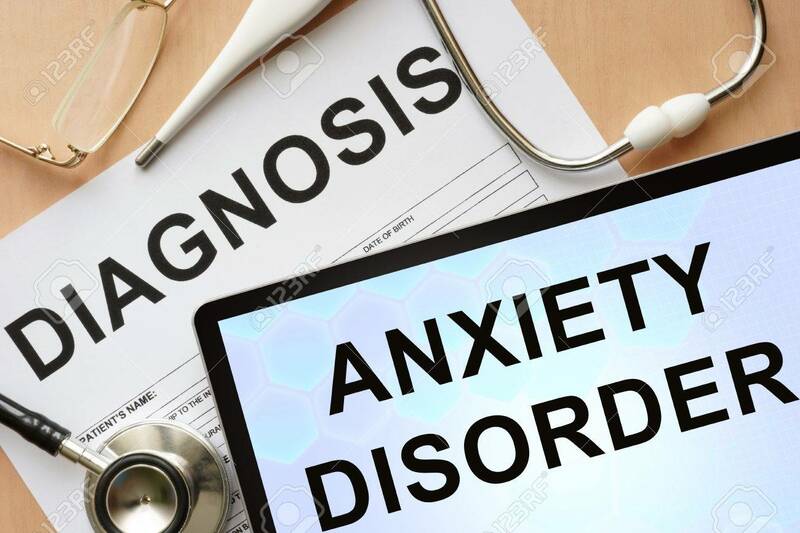 Stock Photo - Tablet with diagnosis anxiety disorder and stethoscope. Tablet with diagnosis anxiety disorder and stethoscope.